Trusted by business of any size: from tech startups and marketing agencies to financial institutions. 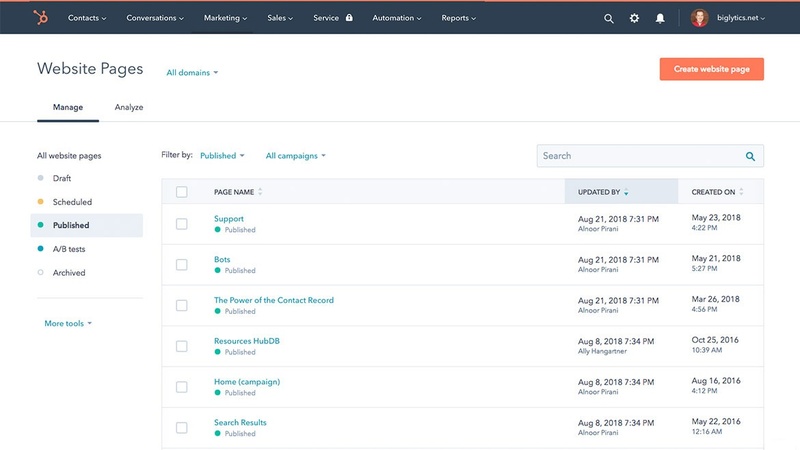 Sales and Marketing Hub integration with Hubspot CMS allows implementing advanced personalization strategies to show right content to the right people at the right time. We provide professional service of creating websites, blogs and high converting landing pages. If you want to start with existing template, we can help you installing it and making it, add your branding style and customize it to fit your needs. 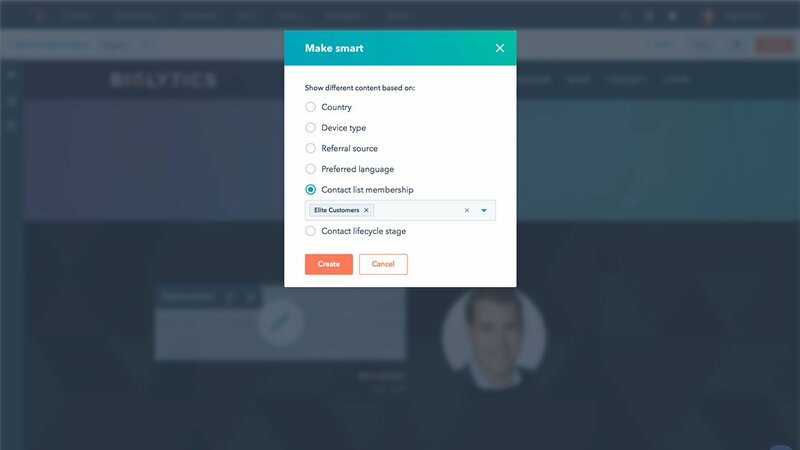 If you already have website built on Wordpress (or other CMS), we can help you migrating it to Hubspot CMS and get the most out of Hubspot Marketing and Sales Hubs. 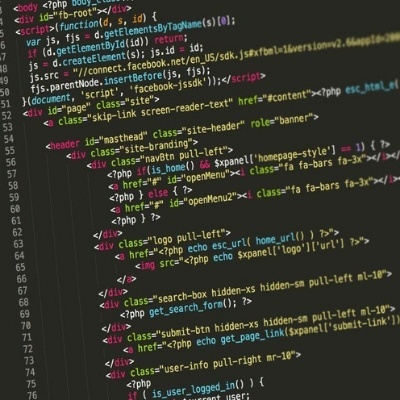 Our team of professional Hubspot certified web developers is ready to help you with the most complex projects. Show right content to the right people at the right time. We help you to define personalization strategy based on your data and implement it with Hubspot CMS, CRM, Emails and Chat messages/Chat bots. 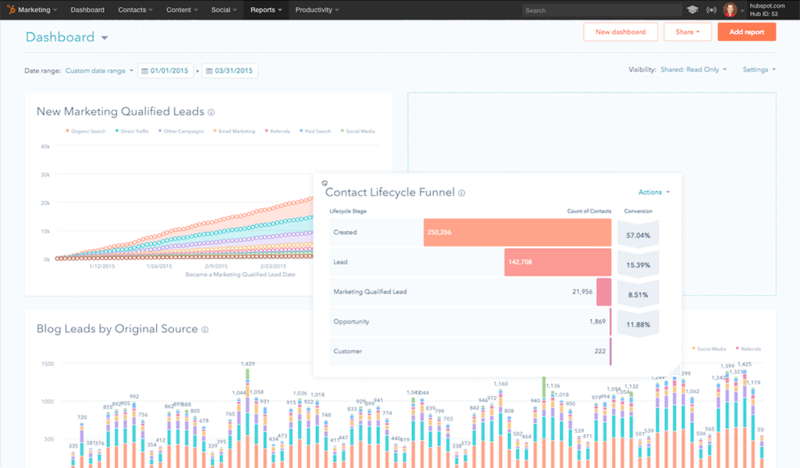 Hubspot CMS is unique in its ability to customize every customer communication channel (website, email, chat/messenger, chatbots). Depending on various customer properties, his buyer journey stage or previous website activity we can customize website content to match his interests and needs. 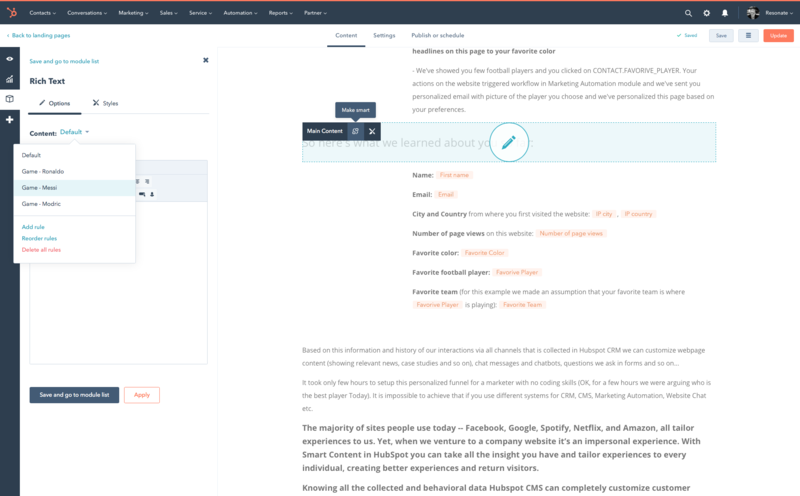 We help you create beautiful, custom reports to answer even your most complex questions. Report on custom fields, create custom workflows to enrich CRM data for advanced reporting. Change content with ease. Build beautiful templates and easily manage your website optimized for every device and every visitor. 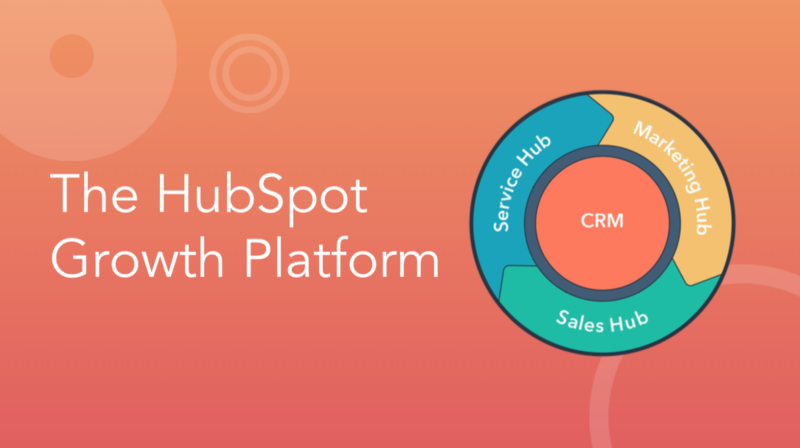 Your CMS is only as good as it’s foundation, and with HubSpot you can grow exponentially. HubSpot CMS is backed by a world-class CDN used by 40% of the top one million websites. This means that no matter where your visitors load your site, it will be responsive and available quickly. 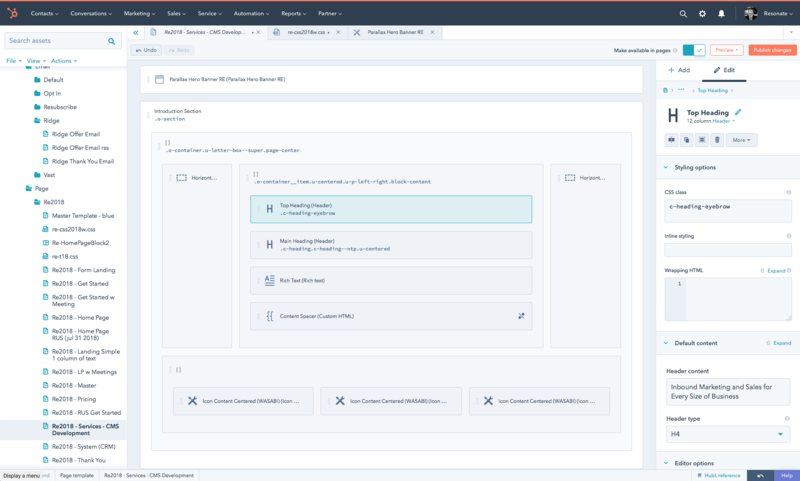 In addition, HubSpot CMS has a built-in Web Application Firewall (WAF) that keeps your site, and data, secure from hackers. 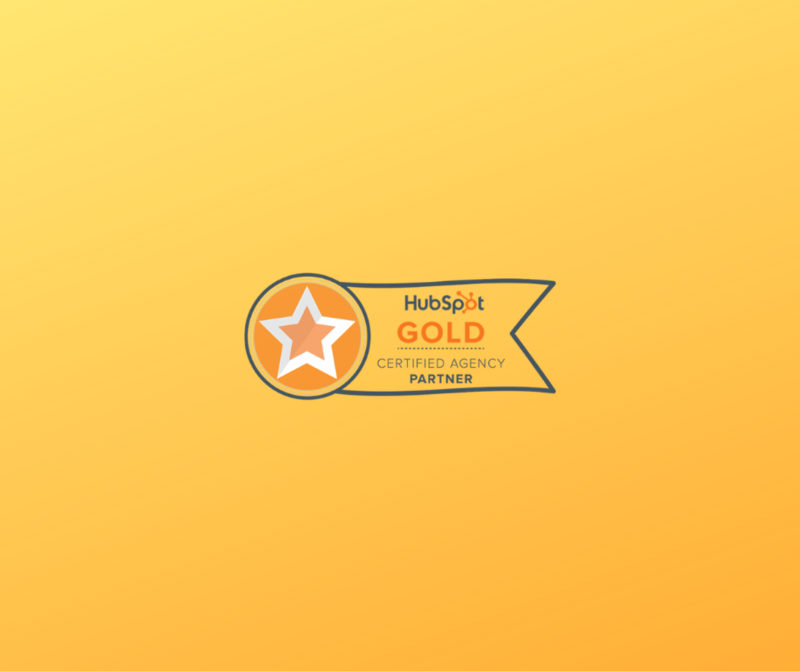 Hubspot has a security team monitoring the state of the network and can address any potential hack before it ever affects you, and a team dedicated to constantly making sites faster, and more reliable.